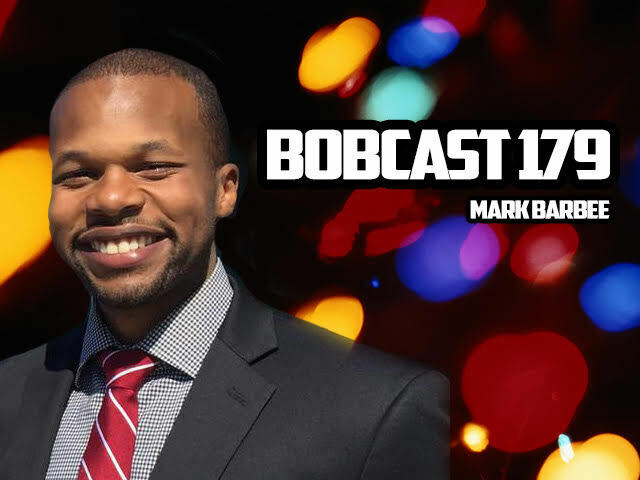 click here to take The Bobcast with you. 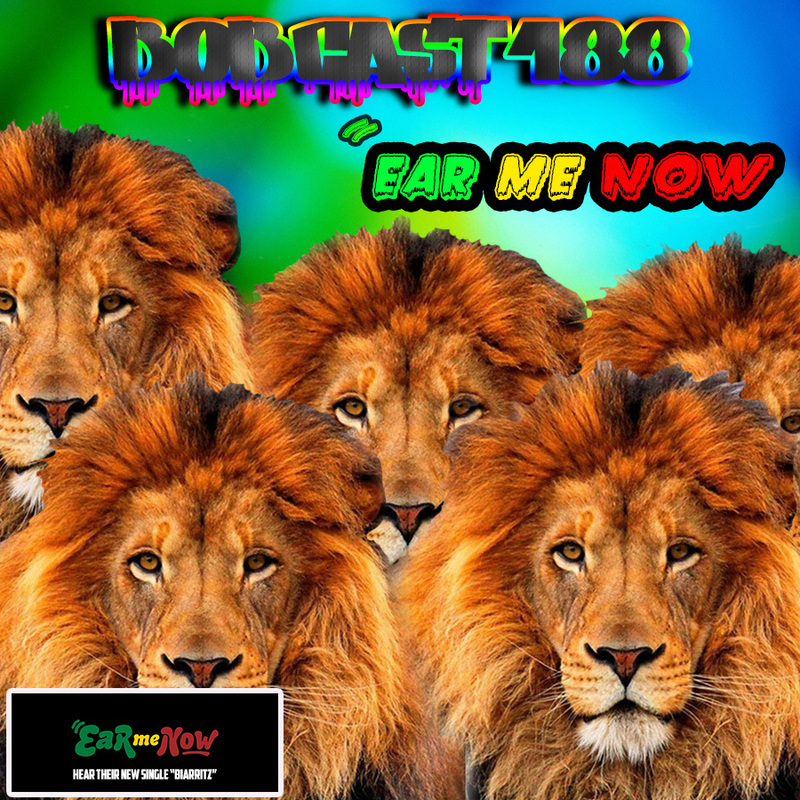 Ear Me Now join me in the Lounge to introduce their brand new single "Biarritz". 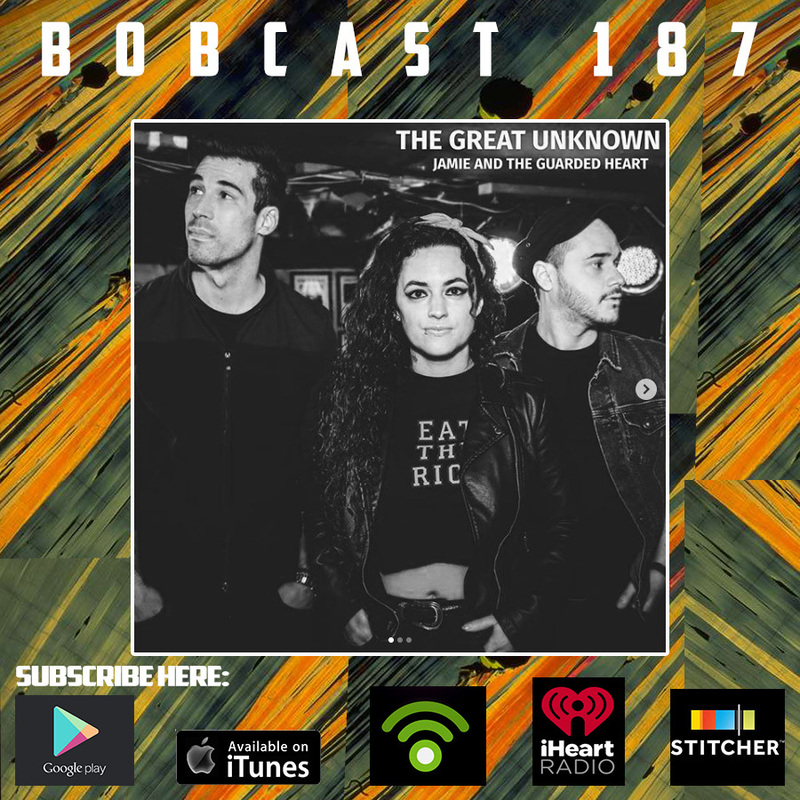 Jamie and Morgan (JAMIE & THE GUARDED HEART) visit me in the Lounge for a discussion about their music, Sleepy Socks, Kurt Cobain, The Grape Room, The Trocadero and more. TUNE IN. 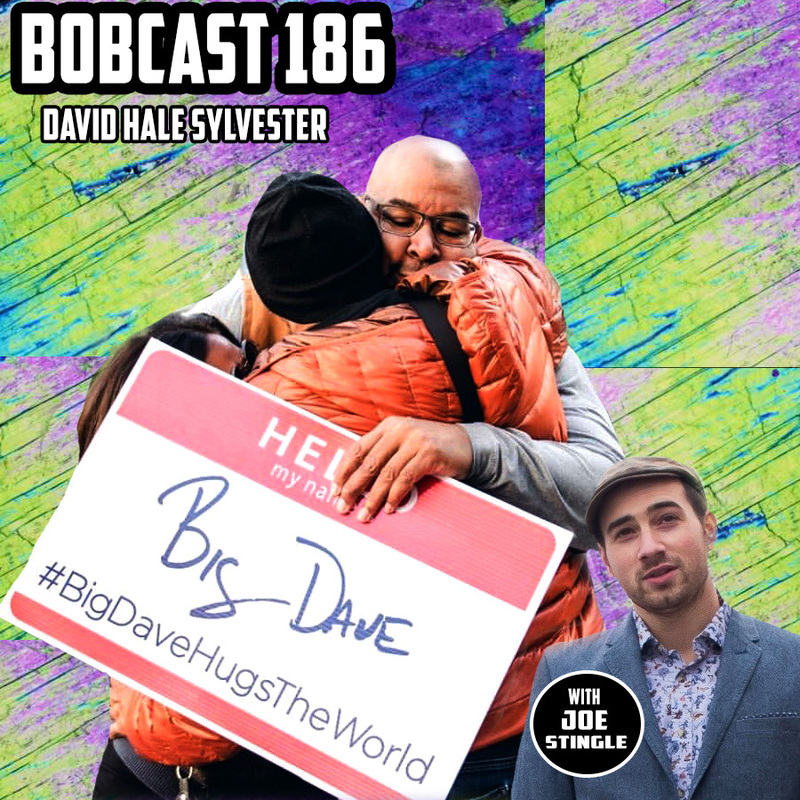 Dave Sylvester is an author, trainer and–first and foremost– a dreamer. Having cycled around the world he is now spreading his story anywhere he can. Join my co-host Joe Stingle and I as we all discover how to make the World a better place. Keith DeAngelis and I review the Matrix on its 20th anniversary. "This is your last chance. After this, there is no turning back. You take the blue pill—the story ends, you wake up in your bed and believe whatever you want to believe. You take the red pill—you stay in Wonderland, and I show you how deep the rabbit hole goes." 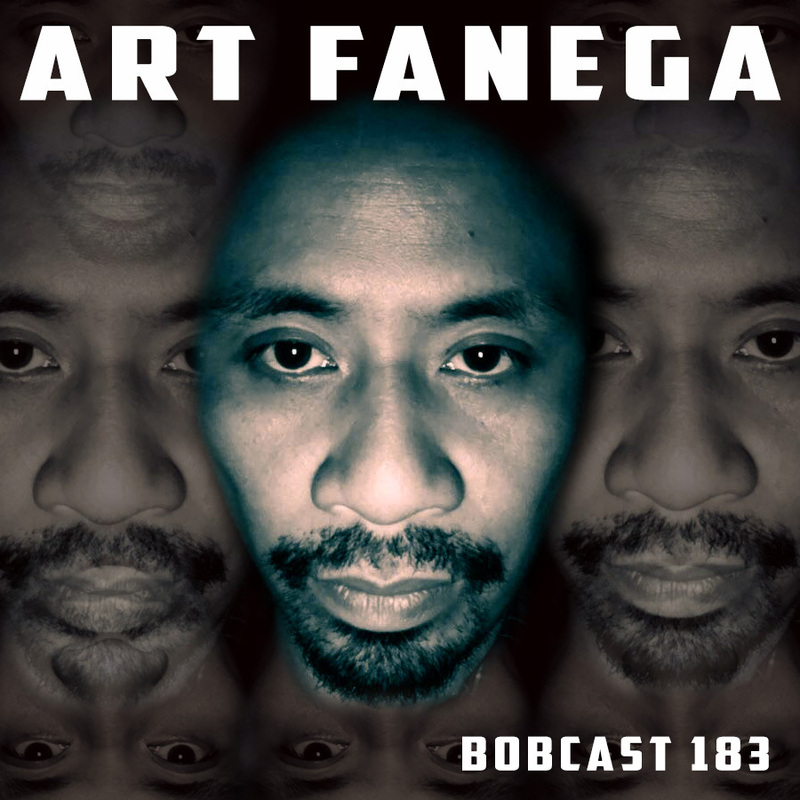 Mickey and I reprise the TRUE BOBCAST format. Review of the Dirt. THEME: YOU ARE NOT ALONE. Art joins me in the Lounge to chat about his upcoming show at the Barbary. 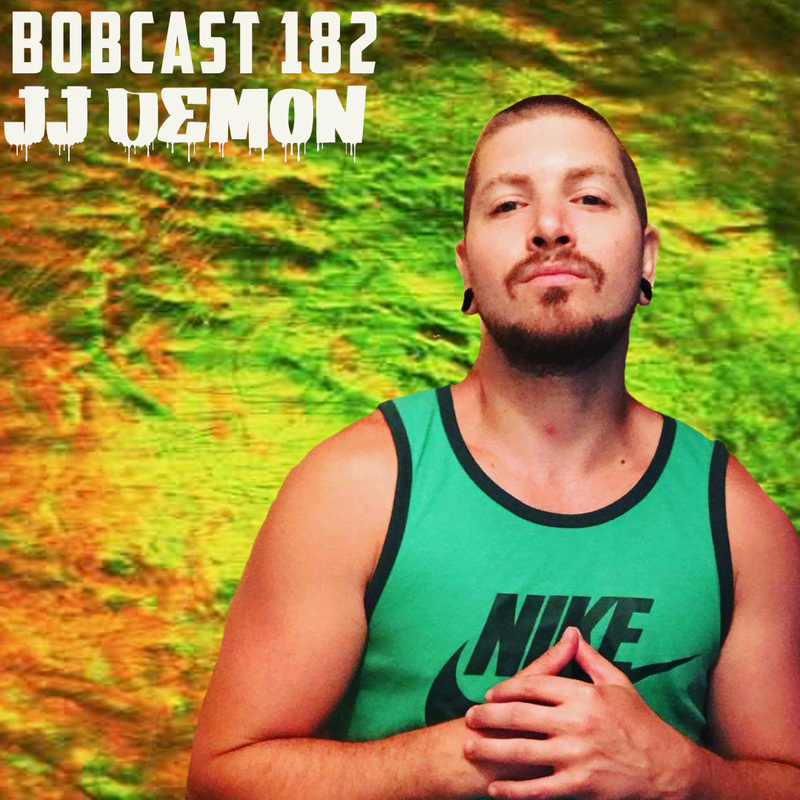 JJ DEMON stops in the Lounge to talk about rap music, extradited jail transportation, Josie Wails, The Sopranos, Marvel films, Funeral Disco, politics and more. 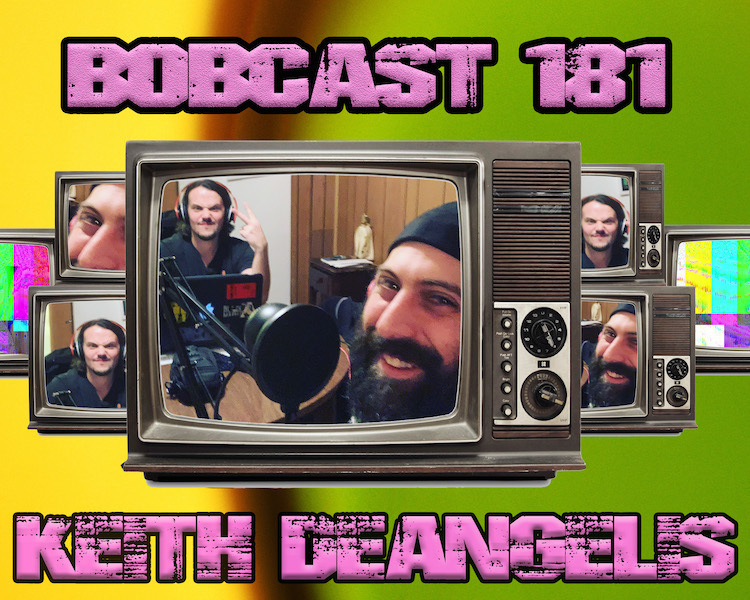 Keith DeAngelis joins me in the Lounge for an in depth conversation about cheating, college, Lori & Felicity, shame culture, forgiveness, poker, Back to the Future and more. 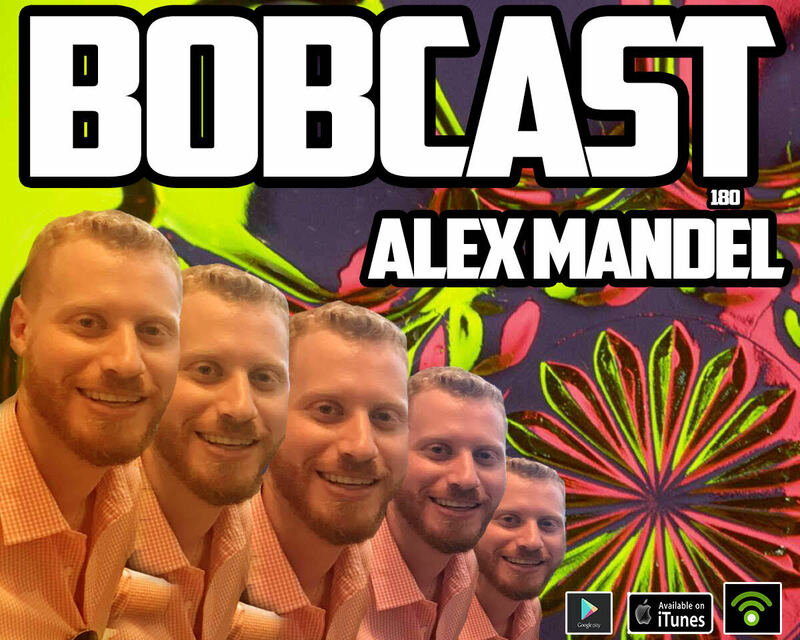 Alex Mandel joins me in the lounge for a discussion on Leaving Neverland, World Star, vaccinations, Pearl Jam and more. Mark Barbee, Mayor of Bridgeport joins me in the Lounge. 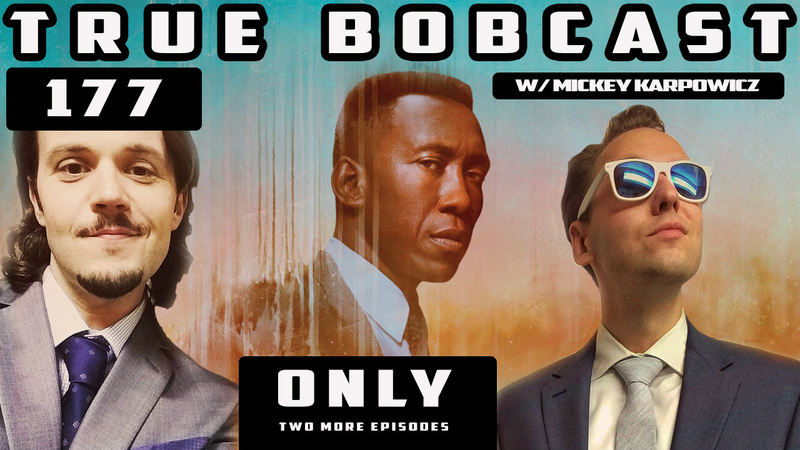 Mickey and I discuss the cosmic finale to this year's season of TRUE DETECTIVE. Thanks everyone for tuning in each week. 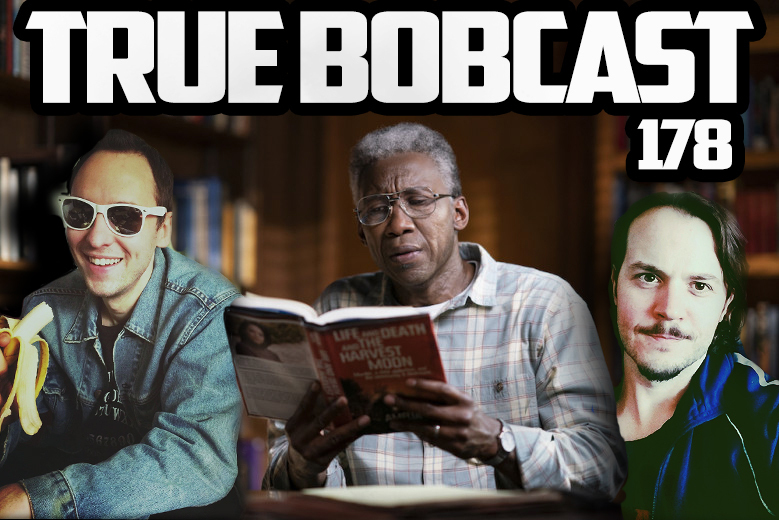 Mickey and I review the case, react to the startling discovery and make predictions for next week's season finale of True Detective Season 3. 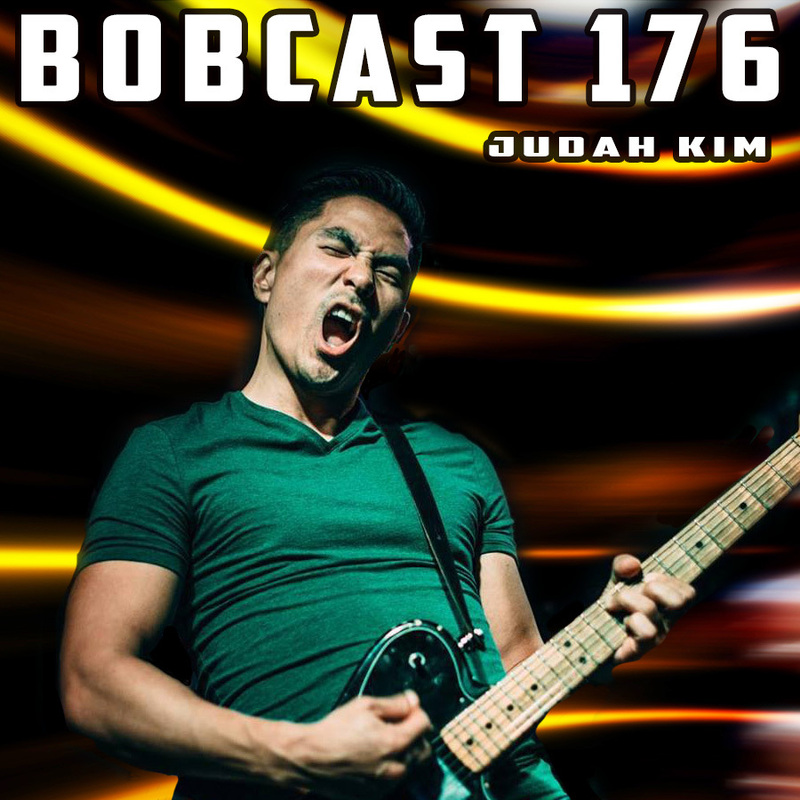 Judah Kim and I chat about the straw that broke the Camel's back, the music industry, Jaws, Italy and more. Mickey and I discuss TRUE DETECTIVE episode 6 in earnest detail. Only two more installments left! 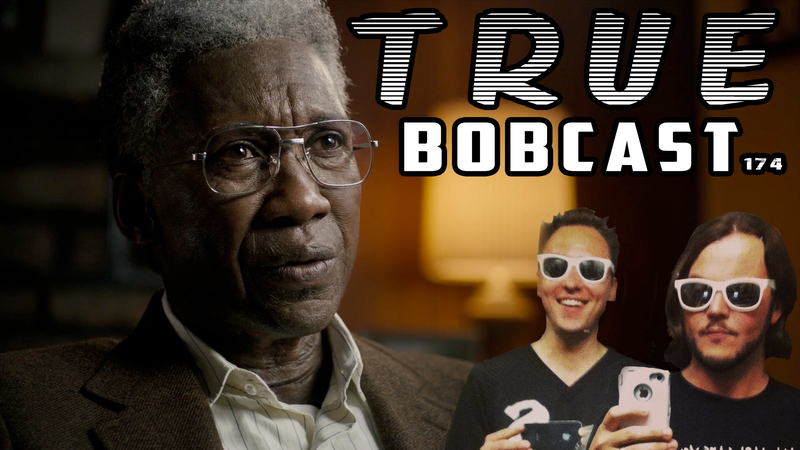 Mickey and I review True Detective Season 3 Episode 5. Mickey and I discuss in earnest detail Season 3 Episode 3 of TRUEEEEEE DETECTIVE. 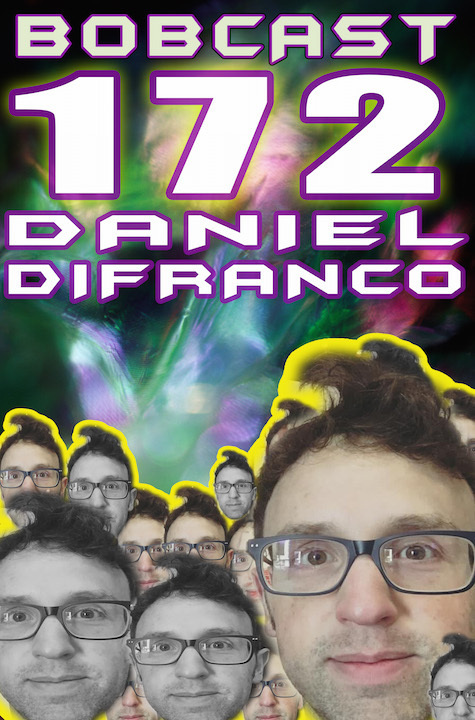 Author of the sensational book "Panic Years", Daniel DiFranco joins me in the lounge for a discussion on the writing process, the lotto, music, Voice F/X, & the eternal lore of the Plymouth Meeting Mall. Highly recommend picking up a copy of his book. CLICK the links below. THE RETURN OF TRUE!!!! 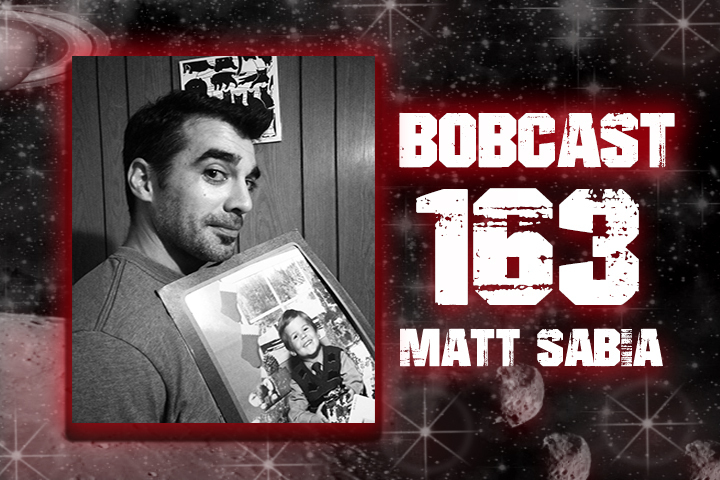 BOBCAST with Mickey Karpowicz. Listen to our review of the first two episodes. 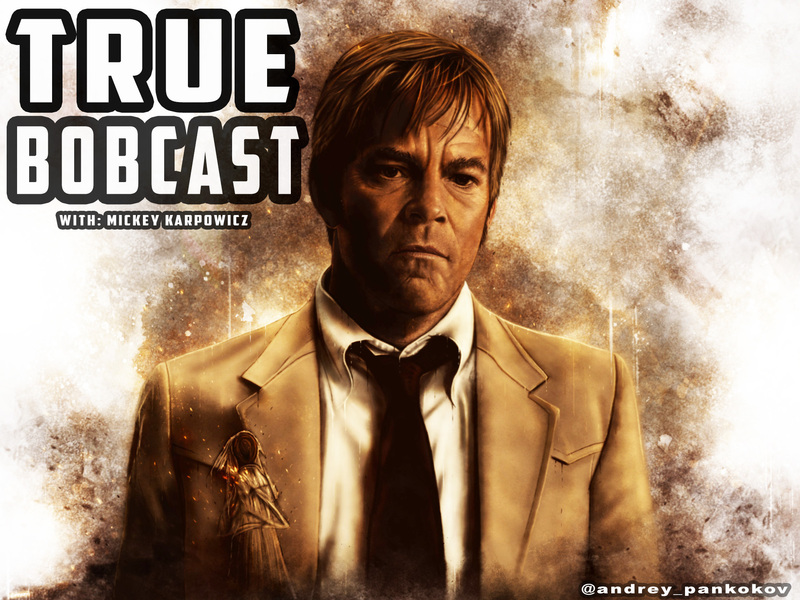 New TRUE podcast every Tuesday. Help us crack the case! 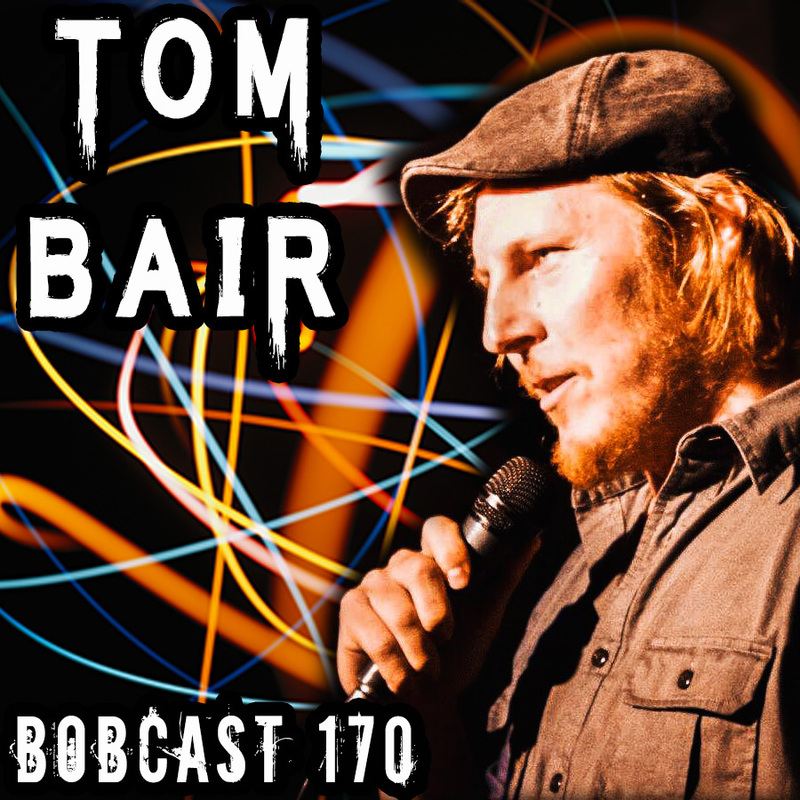 Tom Bair is a comedian, musician and artist. He joins me in the Lounge for a discussion about stand-up, injuries, history, motorcycles and more. 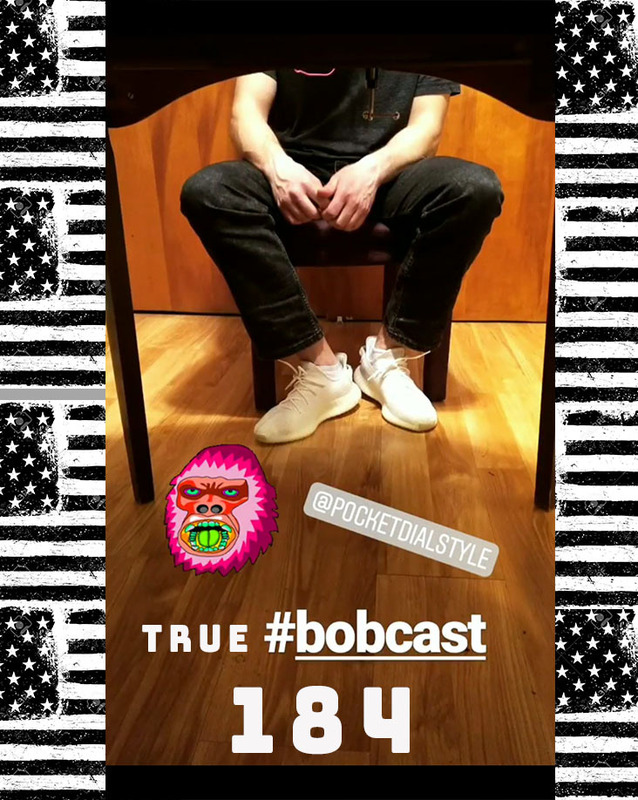 First podcast of 2019, new sound, new guests, new lifestyle choices. 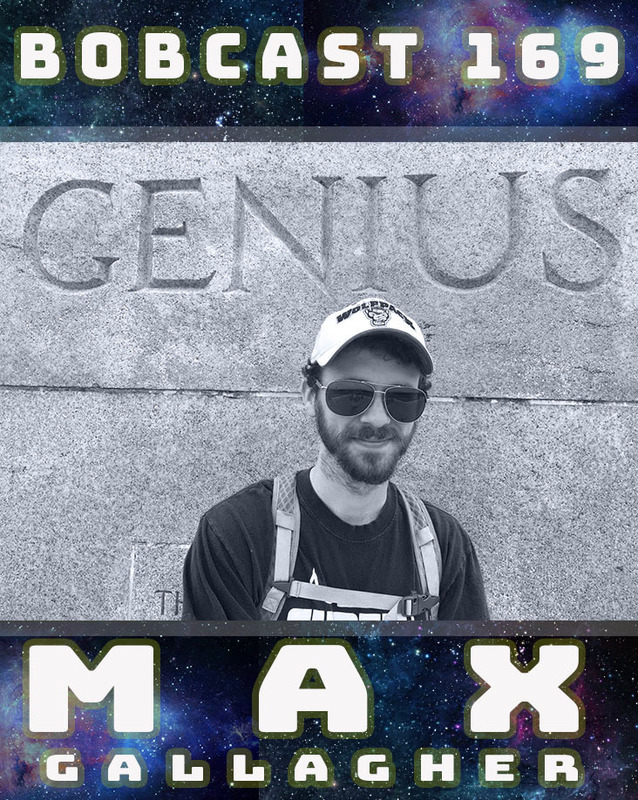 My nephew, Max Gallagher checked into the Lounge with an insightful look into technology, pop culture, film and more. 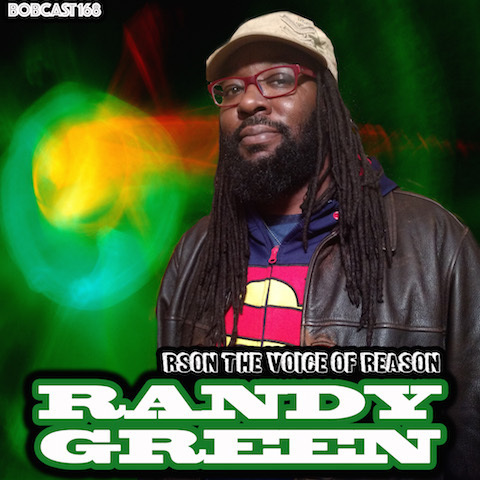 Randy and I discuss hip-hop, Superman, altruism and more on this action-packed podcast. 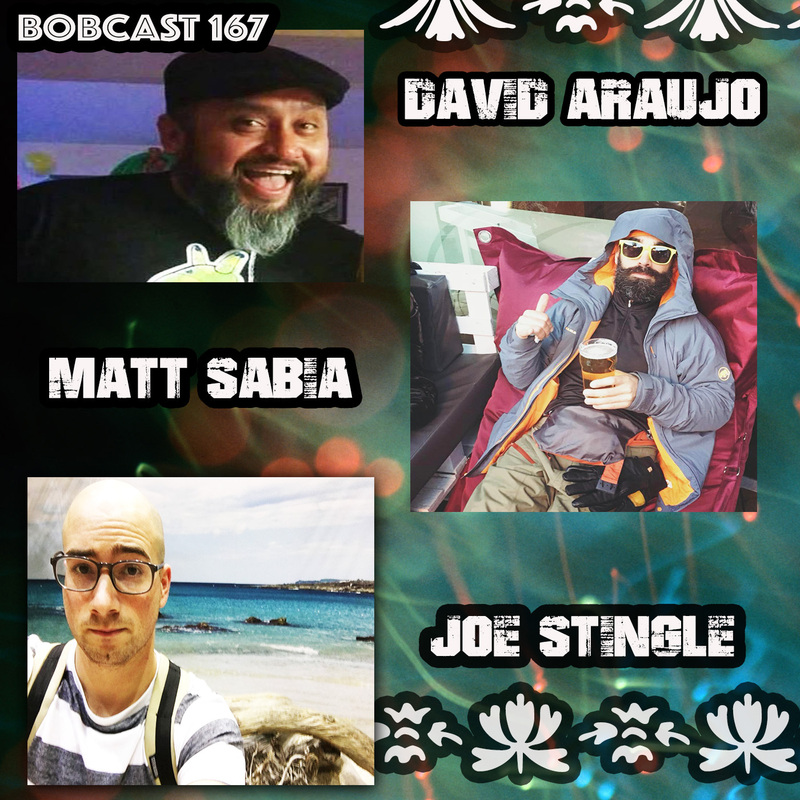 David Araujo, Matt Sabia & Joe Stingle. About two weeks ago, I took a drive down Hart’s Lane, wrapped around the Miquon train station and wound up on Manor Rd. I came to the “Catman Bridge” and stopped my car. I thought about the popular urban legend and how it would make an excellent topic for my podcast. After scouting the masses, I could tell the public interest was high. As the research began, I had no idea where it would take me. What I uncovered was a murder mystery years in the making. One that somehow merged itself with macabre tale of the Catman. This quite possibly could be the best episode I ever recorded. 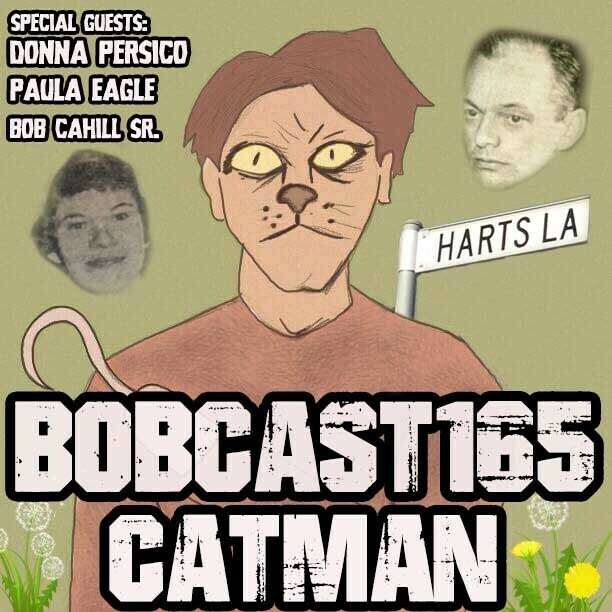 With an interview from Donna Persico, author of Murdered Innocence: The Maryann Mitchell Murder Revisited, commentary by my father Bob Cahill Sr. and additional support from Paula Eagle, please take a listen and decide for yourself, is the Catman real? 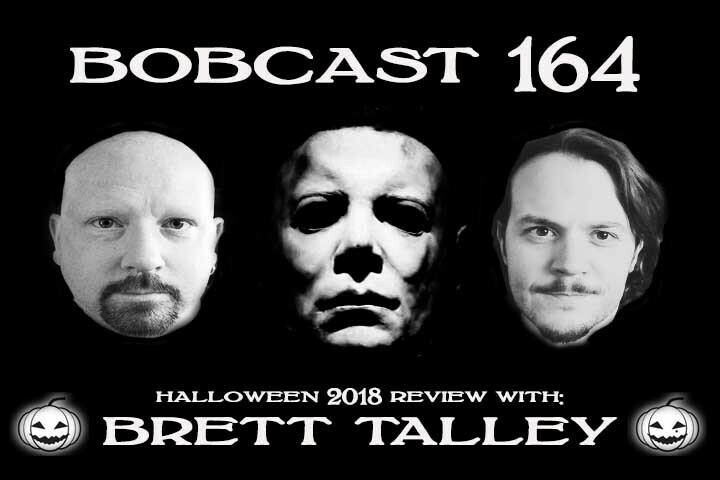 Brett Talley and I review Halloween (2018). Matt Sabia and I try to save the world in just under 120 minutes. 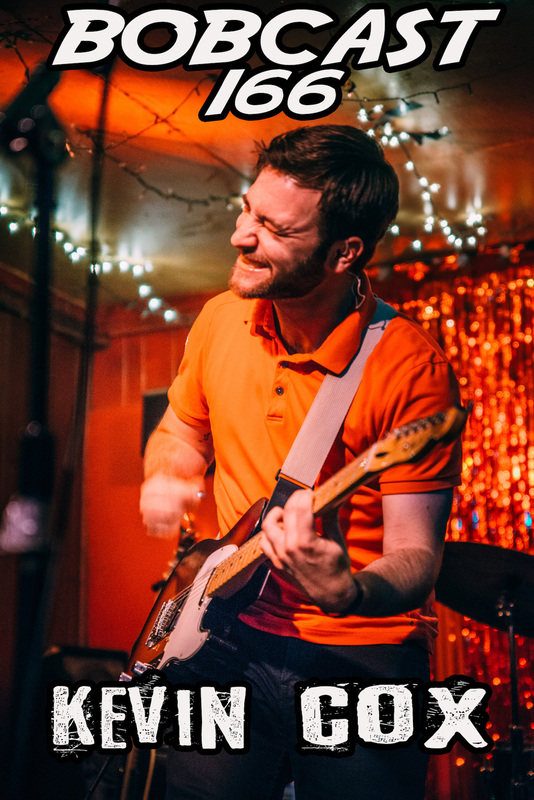 Recorded at Guppy's Good Times on October 4, 2018. 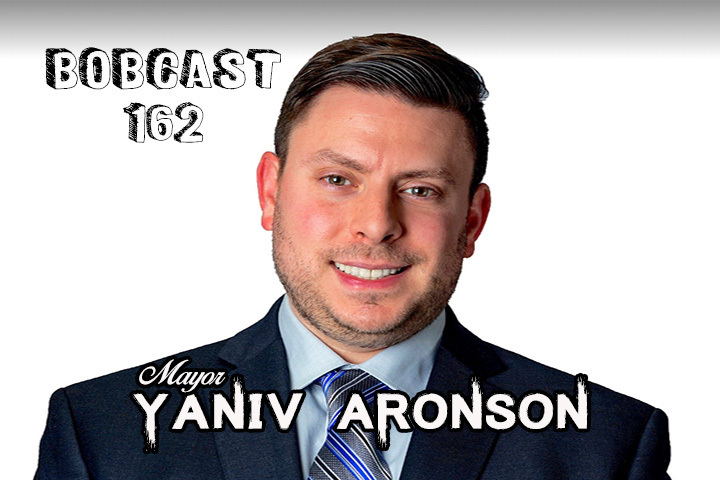 Join Mayor Yaniv Aronson and I as we discuss current politics, Conshohocken community events, scary movies and more. 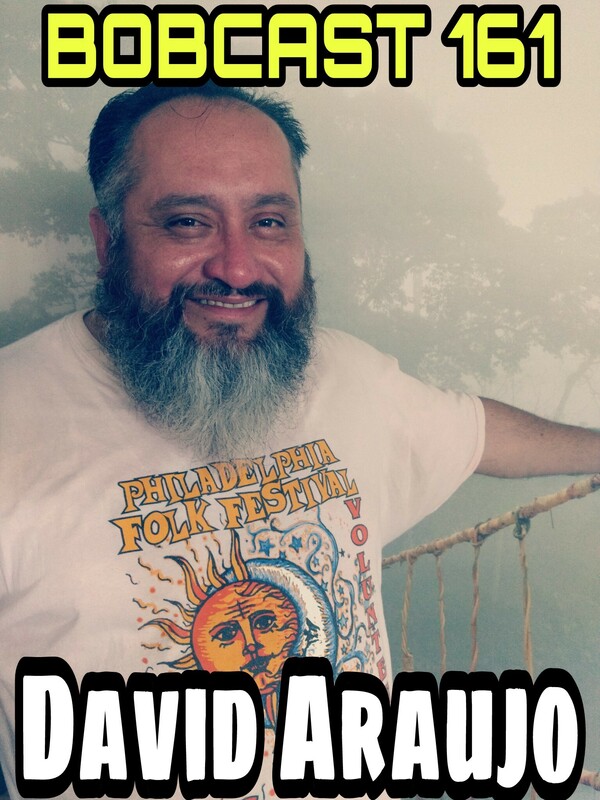 David Araujo from Rotation Records stops by the Lounge to discuss Pink Floyd, Metallica, the music scene in 2018 and more! 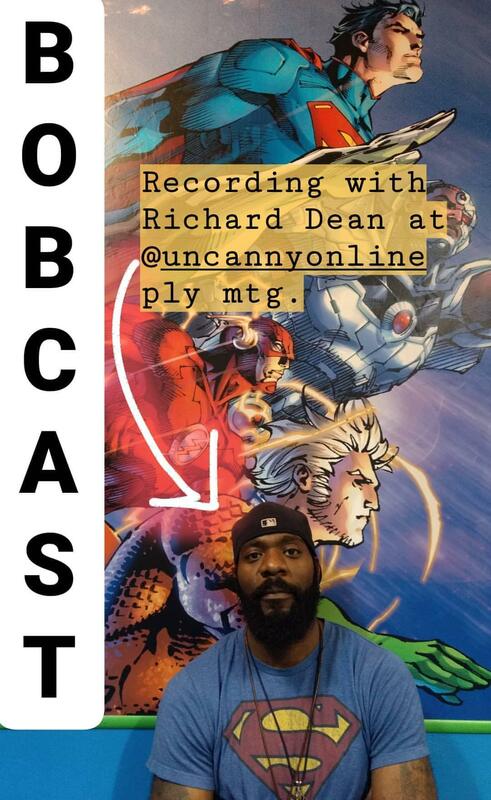 Join Richard Dean and I as we discuss in earnest detail the Last Son of Krypton. Recorded at Uncanny! in the Plymouth Meeting Mall. 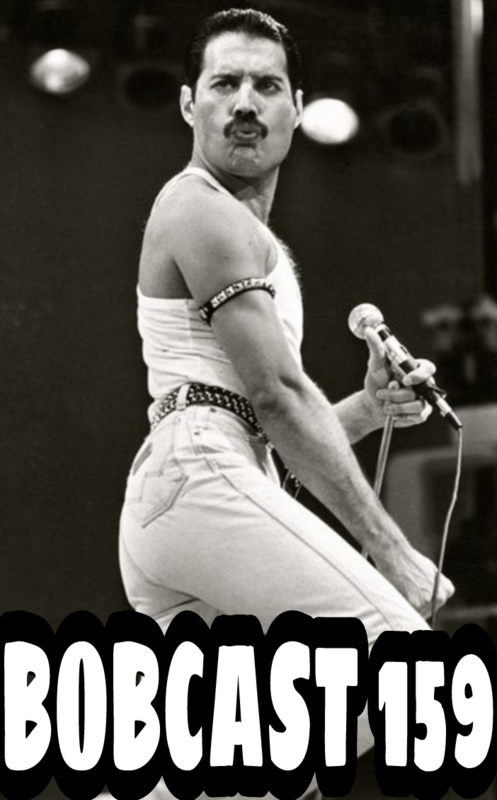 Book Review of "SOMEBODY TO LOVE: The Life, Death, And Legacy of FREDDIE MERCURY" by Matt Richards and Mark Langthorne.